Popular media celebrity, Stella Nsong, appears regularly! Use the links below to review her syndicated column or schedule an interview with her. To request samples of Stella’s syndicated column, complete the form found here. To request a radio interview with Stella, just send an email. To request a TV interview with Stella send an email or call 855-942-9933. 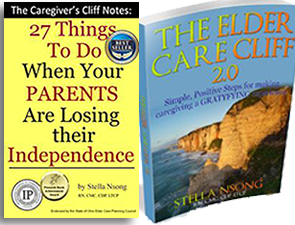 Stella Nsong, her companies and her work as the Elder Care Cliff expert, has been featured in print, radio and TV programs. 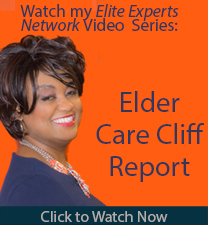 Stella Nsong’s syndicated column, the Elder Care Report, has been published in the following newspapers: The Chesterland News, The Geauga Maple Leaf, The Columbus Dispatch, The Sun News, The Cleveland Jewish News, The Kirtland Chronicle, The News Herald and the Pride of Geneva. Watch Stella’s appearance on CNN, CNBC and Fox News.